Today we interview Kelissa, and she reminds our listeners to be inspired by music, and that learning in is good in any capacity especially through traveling. 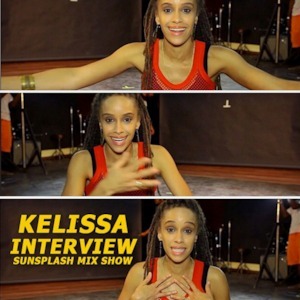 She released another single ‘Keep My Head Up‘ produced by Royal Order Music & Green Stone Music, and is a part of the Smart Riddim. We speak on several issues that artists face while expanding the reggae genre and how to navigate the industry and societies hurdles.